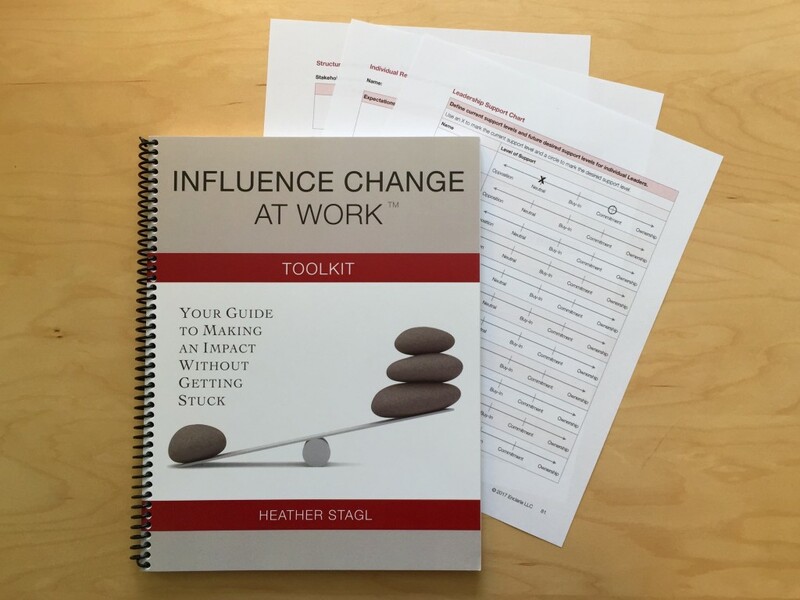 The Influence Change at Work™ Toolkit is a comprehensive toolkit that walks you through the steps you can personally take to design and influence change in your organization. It’s an indispensable resource for anyone responsible for changing the way other people work. Attend this in-depth 3-day workshop to equip yourself with the tools and skills to facilitate the adoption of change in your organization. Bring your project and leave with a detailed change management plan you can start implementing immediately. Sometimes you just need an outside perspective to help you figure out what to do. 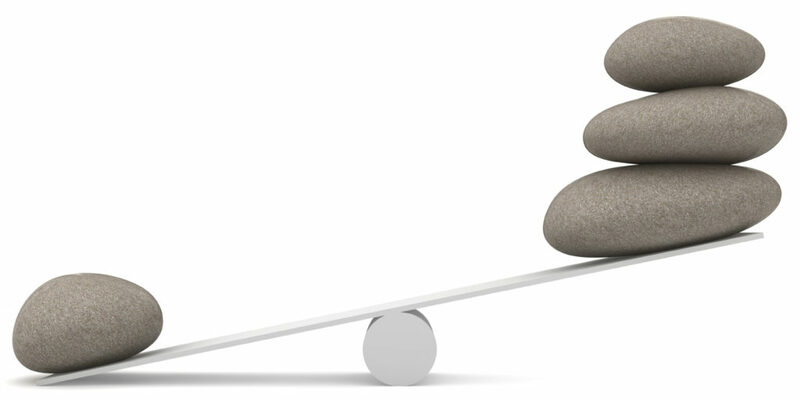 Partner with Enclaria founder Heather Stagl to clarify your path forward, overcome obstacles, and boost your influence. 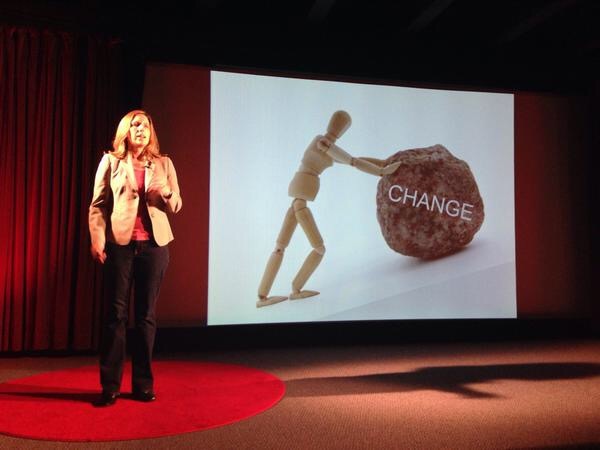 Looking to improve your organization’s ability to change? 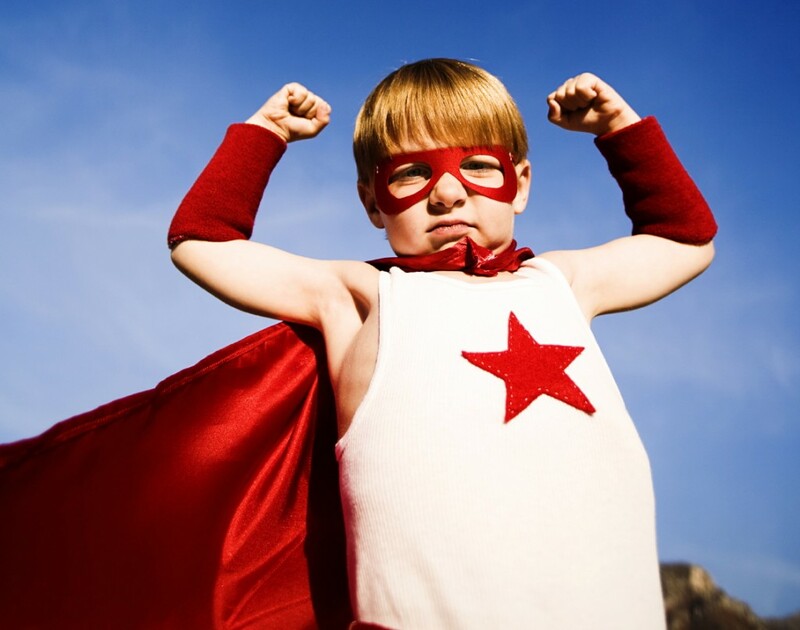 Choose from courses to help leaders, change agents, and others be more effective during change. Schedule an appointment to design the solution to best fit your organization and your change initiative.